It's the bottom of the ninth the bases are loaded and the cleanup hitter is up, what do you throw? 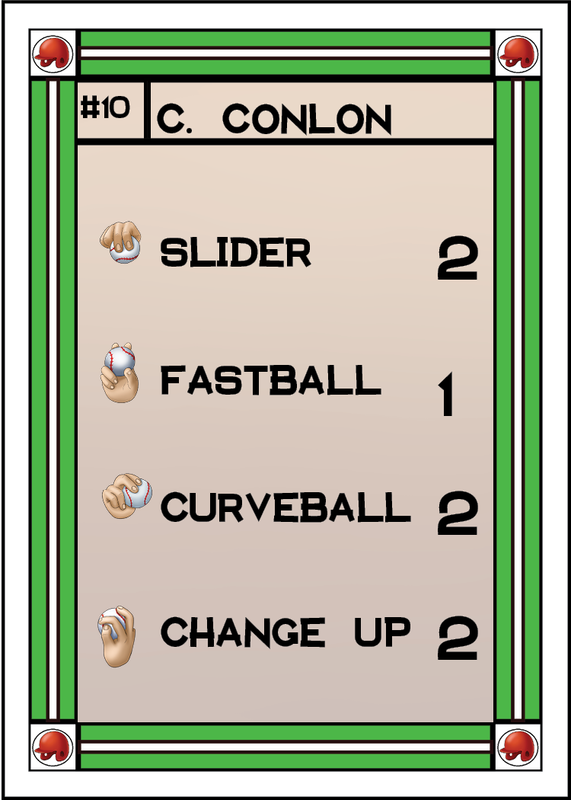 What pitch do you look for? Baseball is America's pastime and is enjoyed regularly all over the world through organized baseball, video games, professional baseball etc. 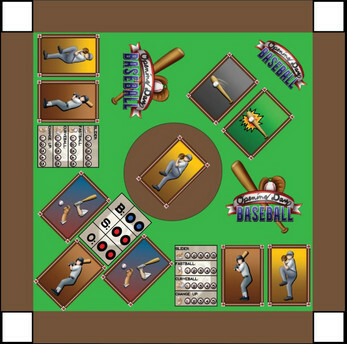 Now you can enjoy America's pastime from the comfort of your own home. 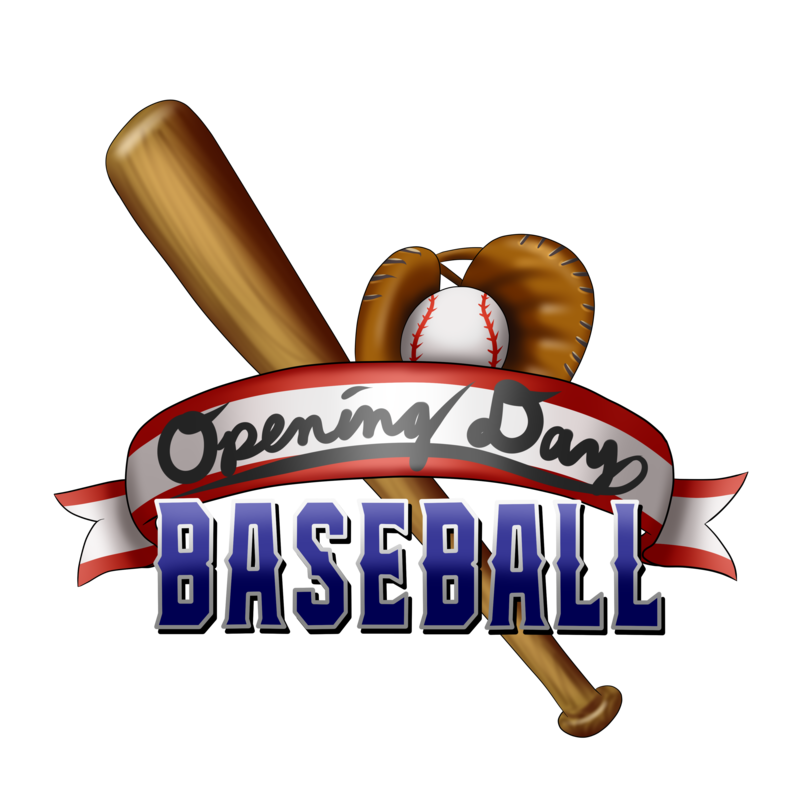 Opening Day Baseball is an authentic baseball experience for avid baseball fans and casual fans alike. 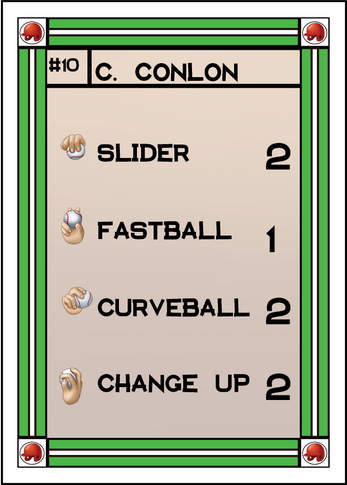 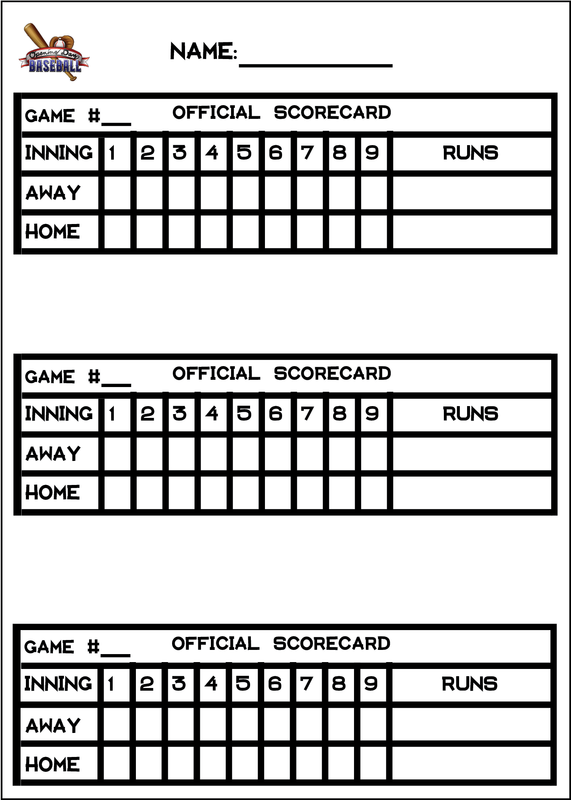 The player's goal is to score more runs than their opponent after nine or more full innings of gameplay. 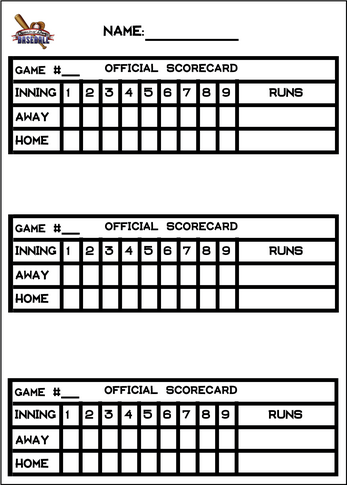 The player's job is to score as many runs as possible when batting and prevent their opponent for scoring runs through pitching. As batter the player tries to figure out what pitch the pitcher is going to throw and how to react to it in order to get runners on base and score runs. 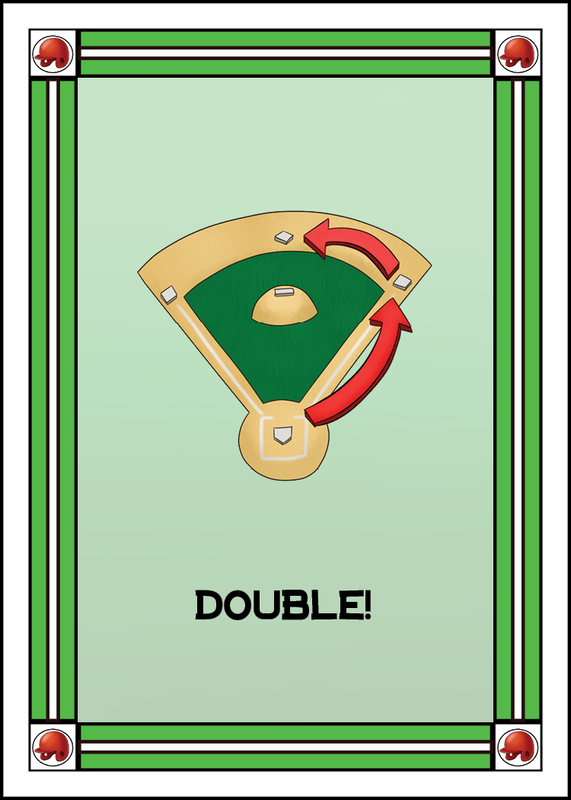 As the pitcher the player tries to fool the batter with the pitches they throw in order to prevent the batting team from scoring runs.